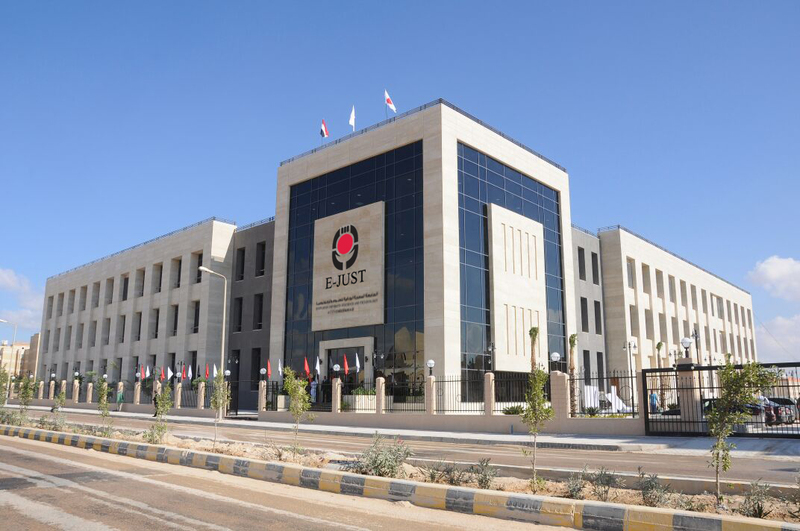 Egypt-Japan University of Science and Technology (E-JUST) located in New Borg Al-Arab City, Alexandria organizes its third Open Campus Day on Saturday July 28th, 2018 at 10:00 am. This events aims at introducing High School graduates to numerous E-JUST studying majors, academic experiences and activities. The day also includes parents and students’ meetings with both Egyptian and Japanese Faculty staff members. These meetings target exploring the University teaching methods. Thus, implementing Japanese system in Education that is based on experimental applications and innovation. In addition, a tour should be made to visit E-JUST Laboratories and study halls. Besides, introducing modern Japanese scientific and research devices. Also, the esteemed guests visited the University campus and guest house as well as the student activities building. Not only does this building has an indoor pool, billiards hall, squash court, football fields, tennis and handball playgrounds but also areas for physical fitness and athletic Japanese games. The day concludes with cultural sessions and a symposium on personality analysis titled; “Choose Your Faculty” through students’ potentials, capabilities and talents.